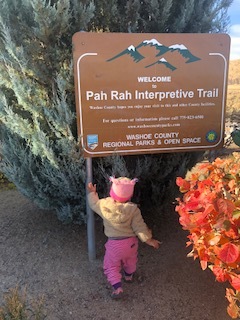 The Pah Rah Interpretive Trail is a easy short paved loop trail that is located on the southern part of Golden Eagle Regional Park. 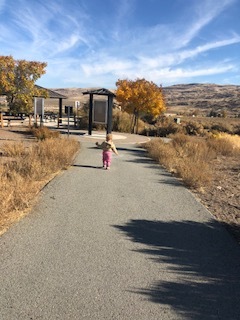 This short trail is great for younger children and families. 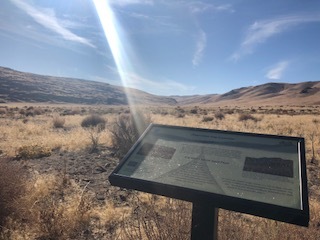 On your stroll you will have the opportunity to view three interpretive signs to learn about the regions ecology. 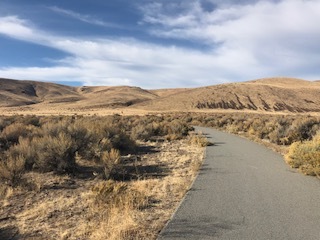 The trail offers views of Spanish Springs Canyon. 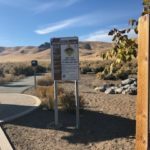 Golden Eagle Regional Park also offers several picnic areas, playgrounds, ball fields and restrooms. 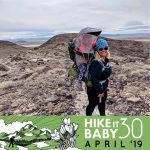 Views of Spanish Springs Canyon, interpretive signs, dessert wildlife (bunnies, birds, jackrabbits, coyotes, rattlesnakes)vault toilets (close during winter season). 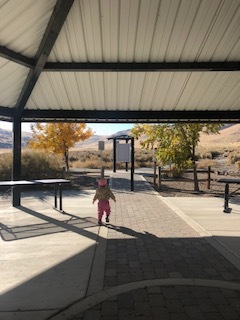 Golden Eagle Regional Park has picnic areas, athletic fields, playgrounds, and restrooms. 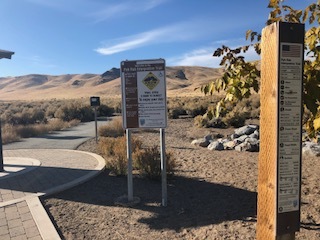 There is no fee to access this trail or parking.